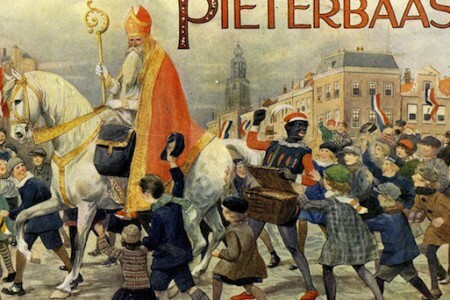 Sinterklaas & Zwarte Piet- Who Do We Think They Are? The celebration of the Saint Nicholas festival and the Dutch ‘Sinterklaas’ practices have survived for the last 500 years. Despite the strength of the tradition, disagreement about it has almost become a tradition in itself.